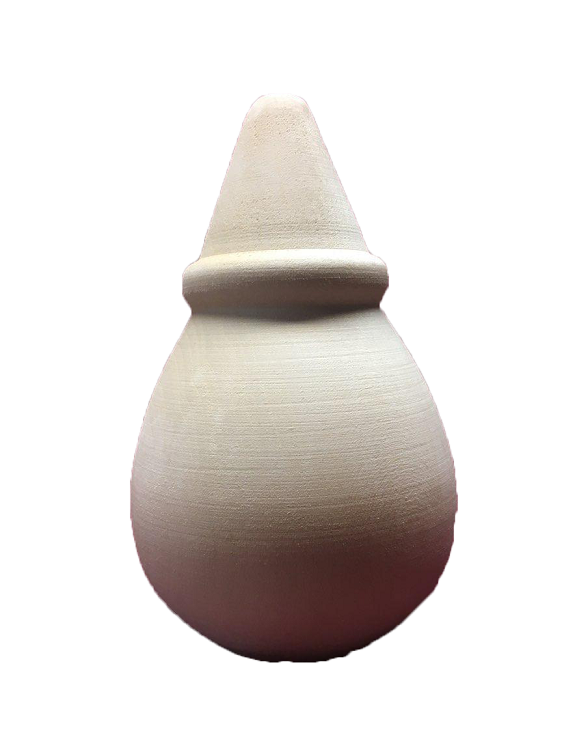 Used for many applications within woodworking/woodburning and general industrial safety. 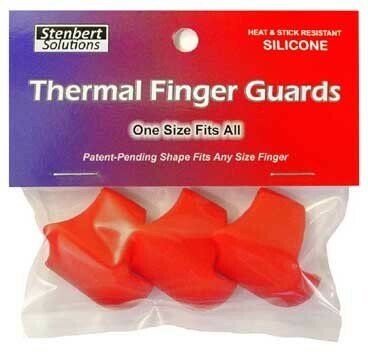 These are one-size-fits-all heat-resistant and non-stick premium grade silicone used to protect fingertips from high temperature heat. 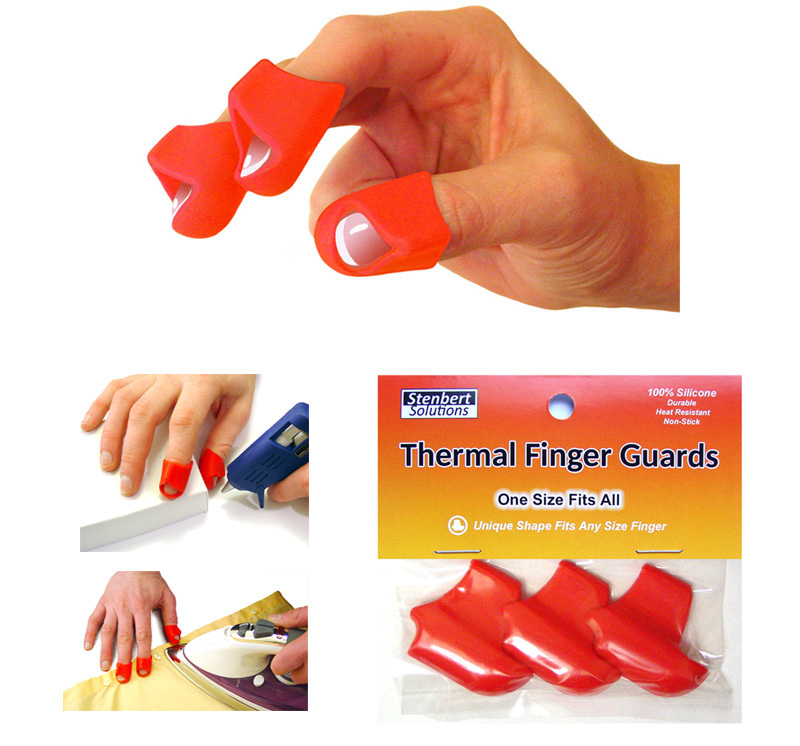 People use these for different crafting projects with glue guns heat guns and general finger protection.